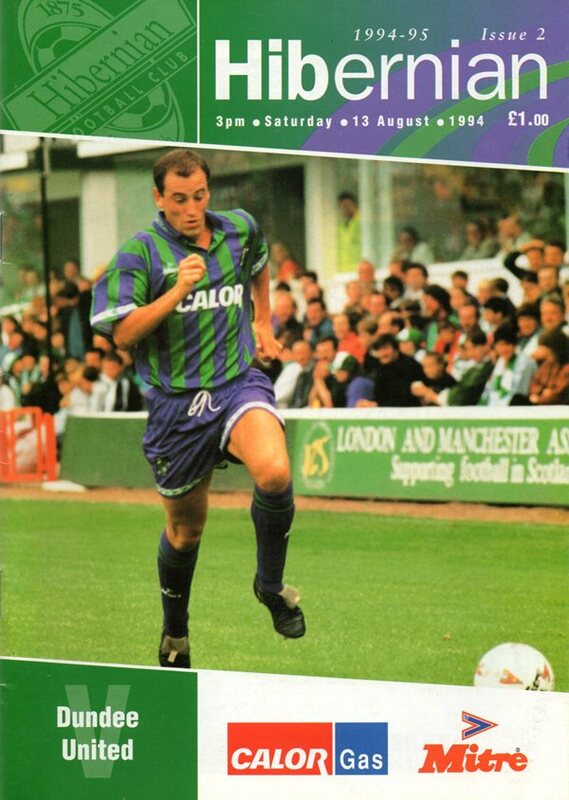 Six minutes later, we fell further behind when Findlay hoisted a pass forward to the unmarked Darren Jackson who quickly despatched a lob from the edge of the box over the stranded Henrik Jorgensen. There was more misery for United's new keeper two minutes later when Evans ran on to Hamilton's through pass and was sent sprawling in the box by the Dane who was booked and then beaten by Darren Jackson's spot-kick. Leighton's first call to action didn't come until ten minutes into the second half and then it was to palm away Tweed's stray header as he attempted to clear a cross! That signalled United's first and only sustained spell of pressure during which we were unlucky not to peg one goal back. 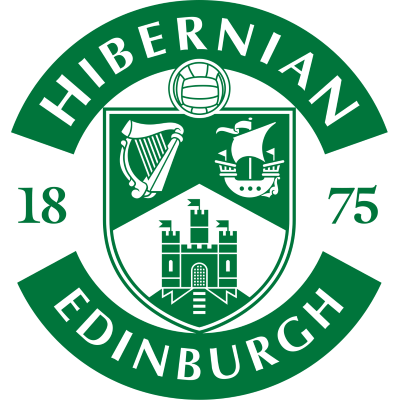 Hibs, however, soon regained the initiative again and grabbed a fourth goal when Evans knocked the ball forward for Evans to run on to and the substitute slipped the ball under Joraensen and with a minute left O'Neill drifted in from the left to curl the ball into the far comer which left United contemplating their worst ever Premier defeat and heaviest opening day defeat since 1945 when Dunfermline defeated us 7-0 at East End Park immediately after the war.